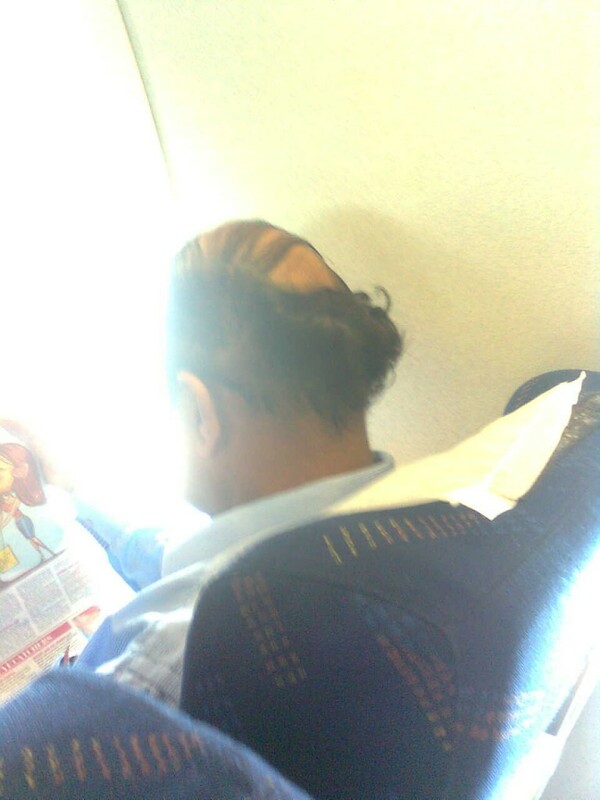 Picture taken on the flight from Delhi to Mumbai. 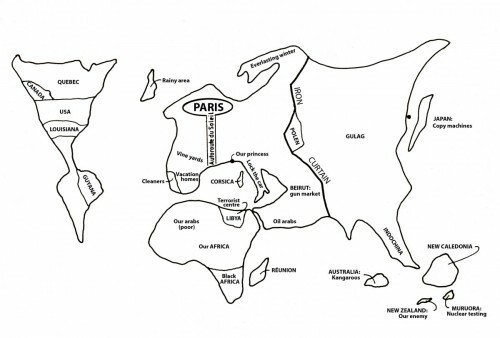 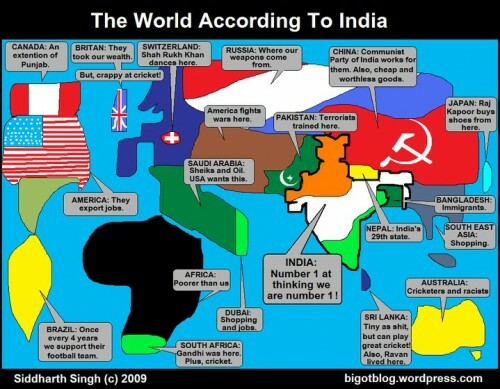 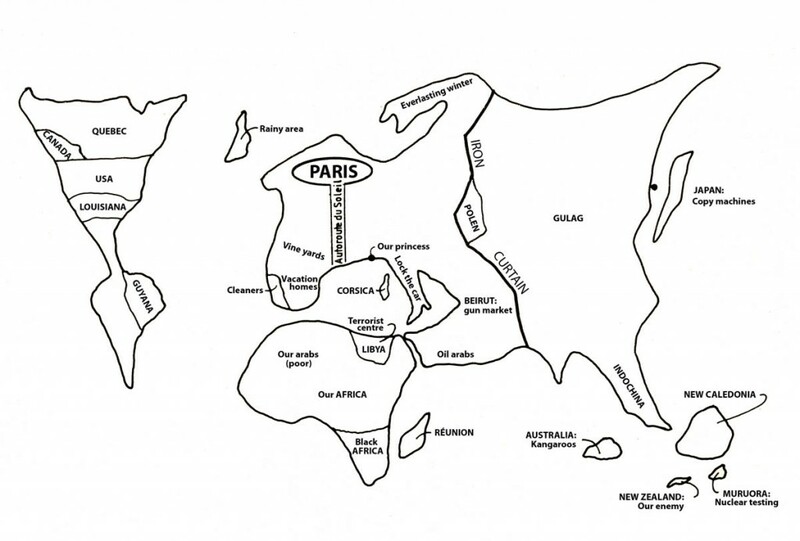 The world according to the Indians and the French! Click on the pics to see them bigger.